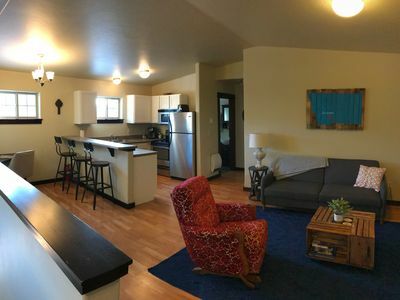 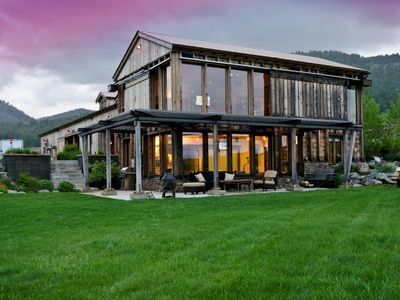 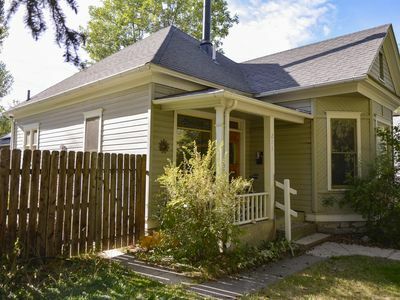 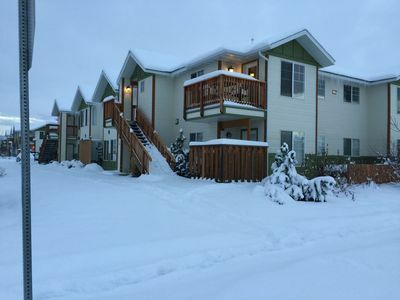 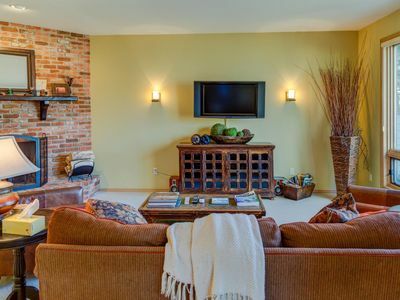 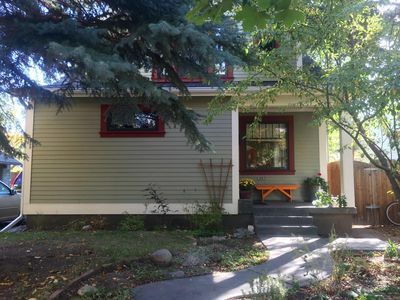 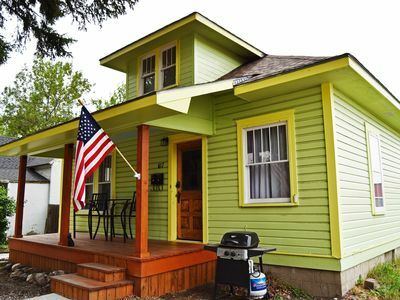 This beautiful retreat is centrally located, allowing easy access to downtown Bozeman and Bridger Bowl for skiing. 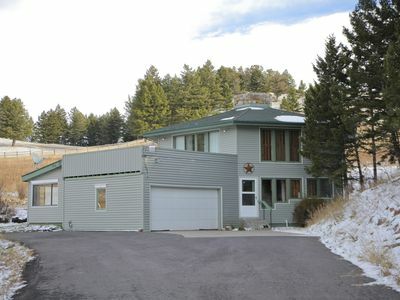 It is also a short trip from MSU and Museum of the Rockies. 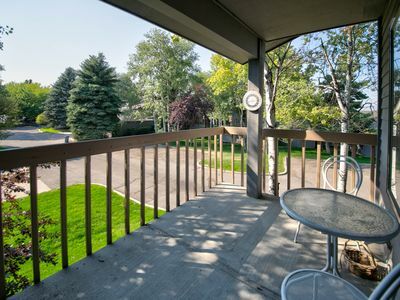 Enjoy evenings by the fireplace in the winter or take in the summer mornings from the balcony. 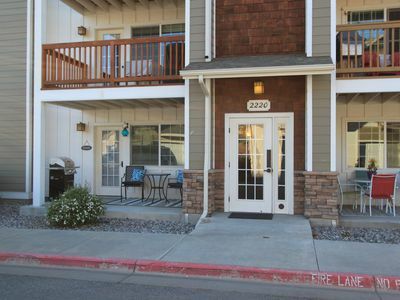 This two bedroom, two bath home comes equipped with everything you need for a longer stay. 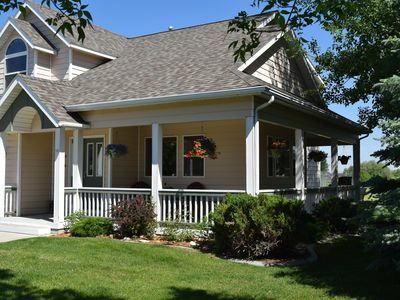 With a 30 night minimum stay, it is a great “home away from home” for your longer stays in the Gallatin Valley. 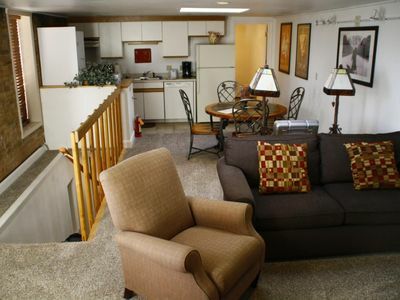 Amenities include washer, dryer, free high speed internet, and cable TV. 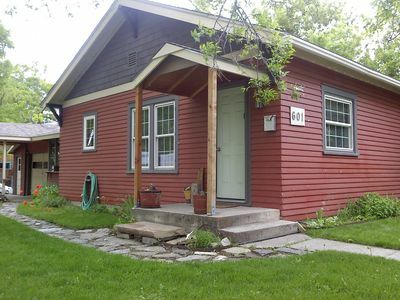 The single-car, detached garage also provides extra space for storage. 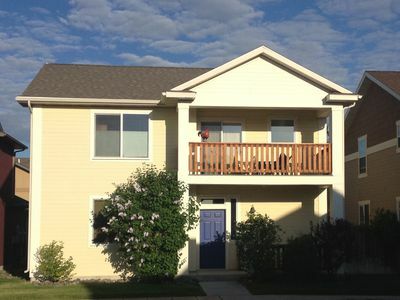 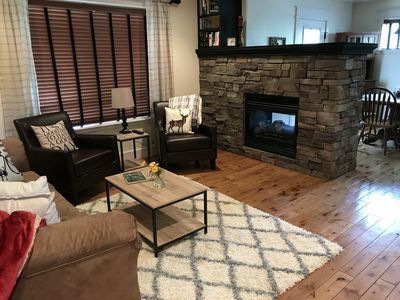 Cozy three bedroom condo in great location!